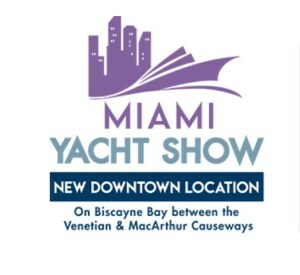 The Miami Yacht Show 2019 is being held this year from February 14 to 18, 2019 but what is very important for this year is the site change. Indeed we are no longer on Collins Avenue in Miami Beach but in downtown Miami. 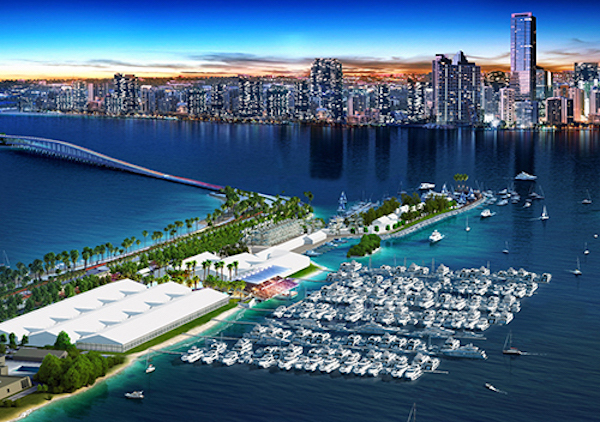 There are several denominations for this Boat Show, some talk about the Miami Boat Show or the Miami Super Yacht, but for this year, the main site is that of downtown Miami on Biscayne Bay between Venitian and Macarthur Causeway. N.B. 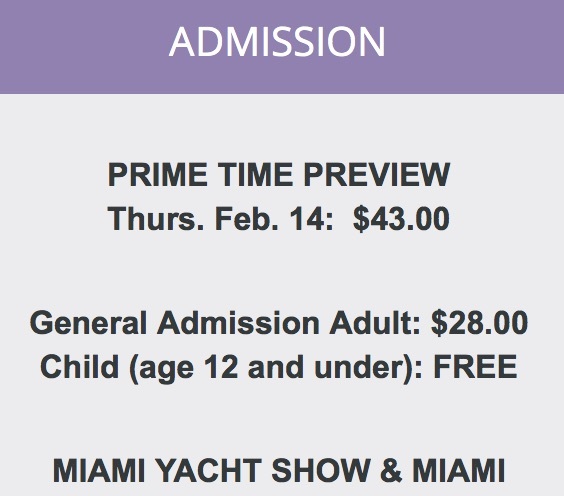 Warning: There are two simultaneous Boat Show, the Miami Yacht Show and the Miami Boat Show which takes place at the Stadium. 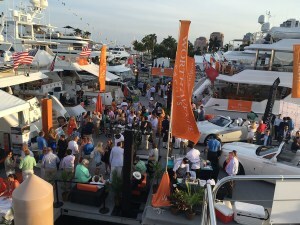 Two Boat Show on two different sites and far from each other. We must be vigilant for ticketing and travel. 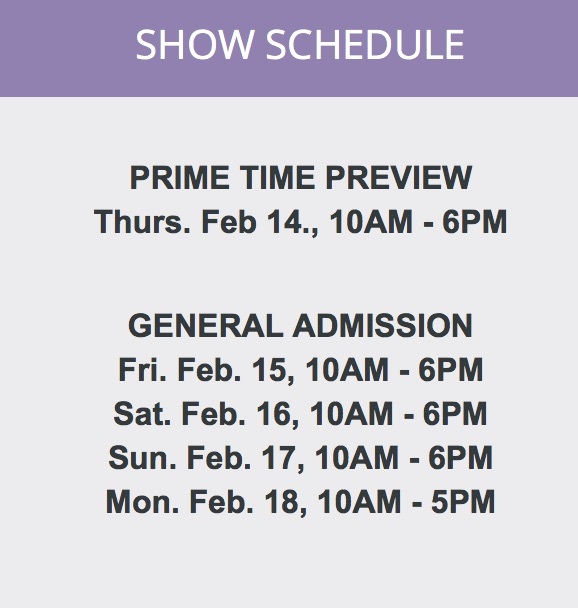 But bus transportation between the two sites is free on presentation of a ticket. 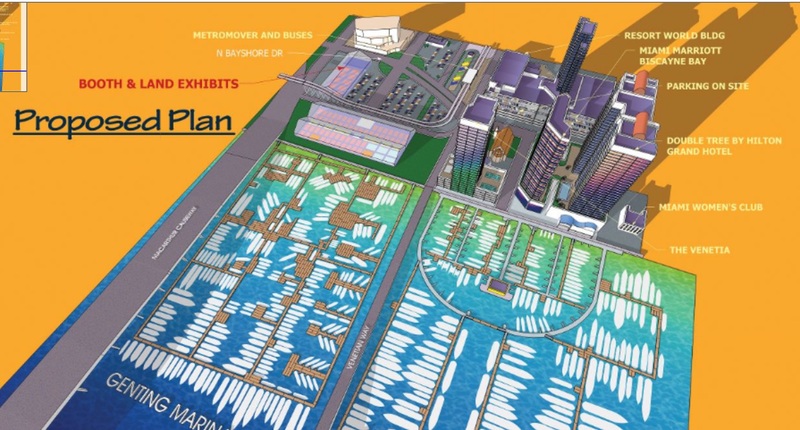 The Boat Show runs from Thursday to Monday. 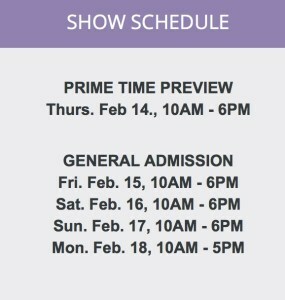 The first day is the VIP day, which is Thursday. 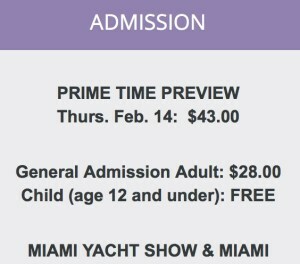 The ticket for entry to the site is then $ 43 USD. But for all other days, it’s $ 28 USD. N.B. The European, Italian and British (UK) motor yachts are rather on the site of the Miami Yacht Show, while sailboats, catamarans, and American brands like Rinker, Searay, Tiara are at the Stadium site. 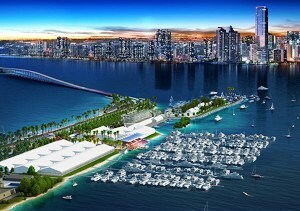 This is the link with Miami Boat show web site. Do not forget the new center-consoles like Boston-Whaler, Everglades, Grady-White, Mako, Mystic, Nor-Tech, Cobia, Contender, Edgewater, Intrepid, Regulator, etc. They are not all unsinkable, but it’s worth comparing them. A boat show of this importance is the best time to compare the boats with each other, of course, to get better prices, to see what are the trends, the new concepts, to better understand the importance of choosing well. according to his needs, because there are several manufacturers with very different particularities. Do not hesitate to be accompanied by a competent and honest professional, a broker from Ita Yachts Canada who will be able to give you all the explanations of course on the boats, but also on taxation, surveys, legal details, presenting of offers, negotiations, registration, contracts, delivery, short anything that is important and which a broker will be working for you and your best interests. Do not forget that when you are in purchase mode, it’s usually free for you. 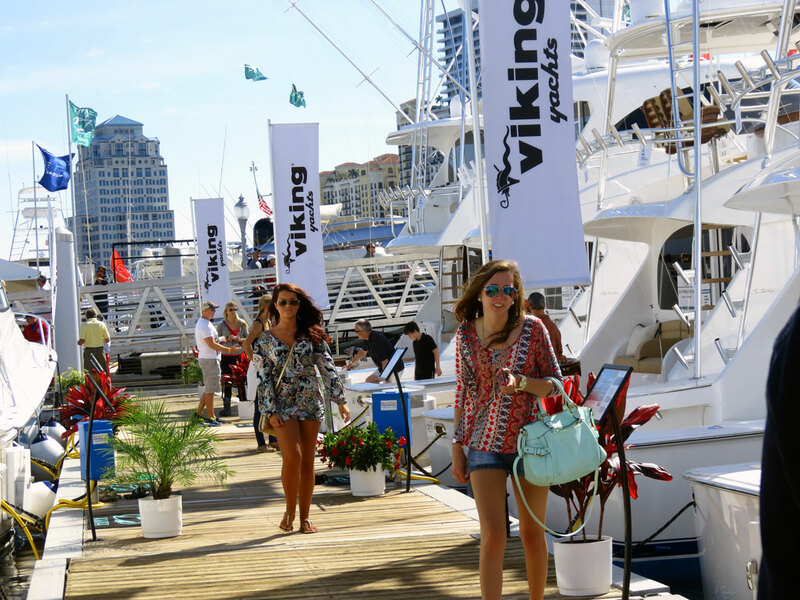 So please contact Michelle Mant or Guy Bolduc who will be on site at the Boat Show either by email or by phone at 514-521-1221 before leaving Canada so we can plan an appointment at your convenience.